Travel with us back to the Jazz Age and meet Irene and Clare, two women who practice "passing" to get by in New York City. 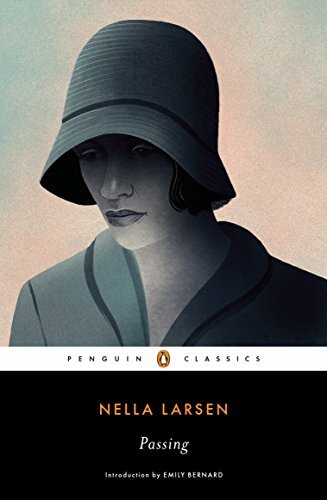 The tragic characters of Nella Larsen's insightful novel Passing show us how suspicions and social status can conspire to bring about a terrible end between friends. Other talking points include the Harlem Renaissance, Arby's vs. Applebee's, and boy oh boy how we wish Larsen had written more books.